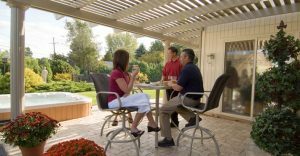 Pergolas installed near homes in Manahawkin, Sewell, or any other nearby community in New Jersey, are appealing structures that add architectural interest while offering shade from the sun. SRA Home Products is proud to offer pergolas engineered by TEMO, the nation’s top manufacturer of attractive and affordable outdoor living products constructed of durable aluminum that resists cracking, peeling, warping, and insect infestation. Our pergolas feature an exclusive snap-fit design which eliminates unsightly screws and makes installation simple and fast, so you can enjoy the many benefits that a pergola has to offer as quickly as possible. Pergolas offer so many possibilities, and when you’re ready to explore your options, turn to SRA. 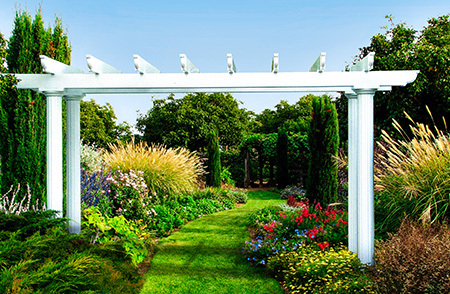 Our highly trained and experienced technicians will install your pergola quickly and efficiently. Plus, our pergolas are backed by a transferable lifetime warranty, so you can be sure your investment is well protected. 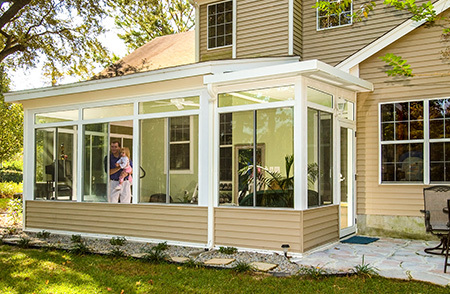 To learn more about pergolas and other home improvement projects offered by SRA Home Products to homeowners in Manahawkin or Sewell, NJ, contact us today.